What is the format of EuroJackpot? For each entry, players are required to select 5 numbers from a pool of 1-50 PLUS an additional 2 Euro Numbers from a pool of 1-10. Players win or share the Division 1 jackpot by matching the winning numbers drawn with their set of five main numbers and both Euro Numbers. Friday night is EuroJackpot time. EuroJackpot draws take place every Friday evening in Helsinki, Finland. The lottery draw takes place at 21:00 local time. The evaluation of the winning lottery tickets is done in Germany and Denmark. How much can I win at EuroJackpot? Jackpots start at a minimum of €10 million. Jackpots roll over every week there isn’t a Division 1 prize winner, all the way up to the whopping jackpot cap of €90 million. The Jackpot has climbed to the €90 million maximum prize three times since EuroJackpot began. 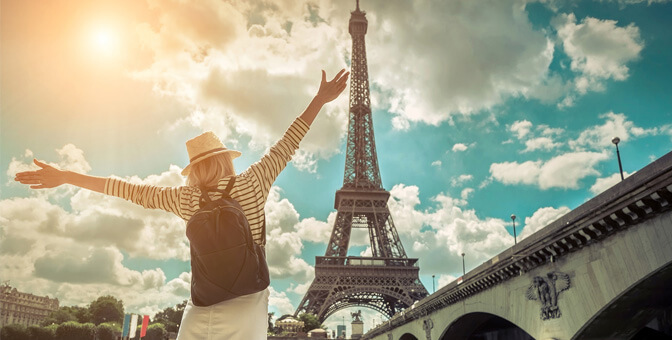 In May 2015, a winner from the Czech Republic won the first ever €90 million jackpot. In October 2016, a German winner took down a €90 million prize. In January 2017, winners in Denmark, Germany and the Netherlands shared a €90 million jackpot. What is the history of EuroJackpot ? Launched in 2012, EuroJackpot is a relatively new lottery compared to more established games like the American Powerball or the Irish Lotto. It’s a transnational European lottery that includes 18 participating countries. In November 2011 when Denmark, Italy, Finland, Germany, the Netherlands and Slovenia met in Amsterdam after seeing the success of EuroMillions, the foundations of EuroJackpot formally began to take shape. Estonia decided to join shortly after the initial negotiations in Amsterdam. The first draw took place on March 23, 2012. Other countries took interest and decided to throw their hats in the ring. Spain joined in June 2012. On February 1, 2013, Croatia, Iceland, Latvia, Lithuania, Norway and Sweden joined EuroJackpot. The Czech Republic and Hungary joined in October 2014. In October 9, 2015, Slovakia joined EuroJackpot. In September 2017, Poland became the 18th country to participate in EuroJackpot. How can EuroJackpot winning numbers be checked? Lotteries.com provides easy access to anyone who wants to manually check and see if they are a winner for themselves. Simply click on the “Results” tab at Lotteries.com and select the EuroJackpot for the latest results. For bets by international players placed on EuroJackpot, purchased at Lotteries.com, numbers are checked automatically after every draw and winners are immediately notified. 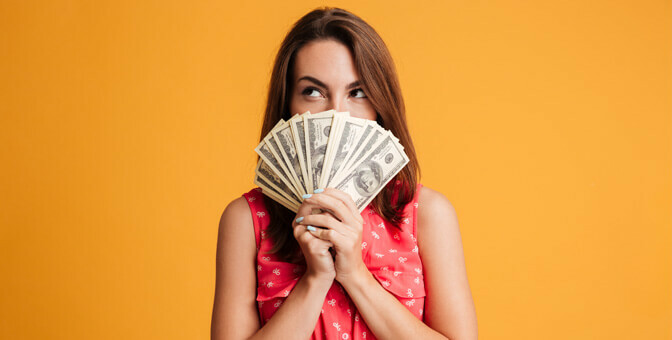 How is EuroJackpot different from EuroMillions? The EuroJackpot game matrix features a 5 from 50 plus 2 from 10 format. The EuroMillions game matrix features a 5 from 50 plus 2 from 12 format. As a result of this difference, the odds of winning EuroJackpot are more attractive than Euromillions jackpot odds. How many prize categories does EuroJackpot have? In addition to the Division 1 jackpot prize category, there are 11 additional prize divisions available to be won. What are the odds and estimated prizes for each category? Please note that EuroJackpot prizes are pari-mutuel and vary based on the number of winners and number of tickets sold. The prize amounts quoted are estimates only. Prize: Win or Share the JACKPOT – minimum €10,000,000 up to maximum €90,000,000 – jackpot grows from draw to draw if not won. How can international players participate in EuroJackpot draws? 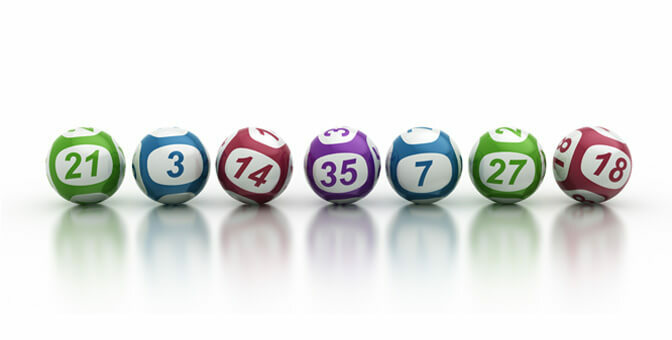 By purchasing your EuroJackpot play at Lotteries.com, you will bet on the outcome of the draw. This means you select the numbers you think will win the jackpot instead of buying an actual ticket. By gambling on sets of numbers in this way, you will be eligible to win the equivalent prize money for each prize tier – including the jackpot – as if you had bought the ticket. Upon purchase, a confirmation of the bet(s) placed is sent out immediately. This confirmation will document the numbers being bet on and the dates of play. Is it possible to bet on more than one consecutive EuroJackpot draw? 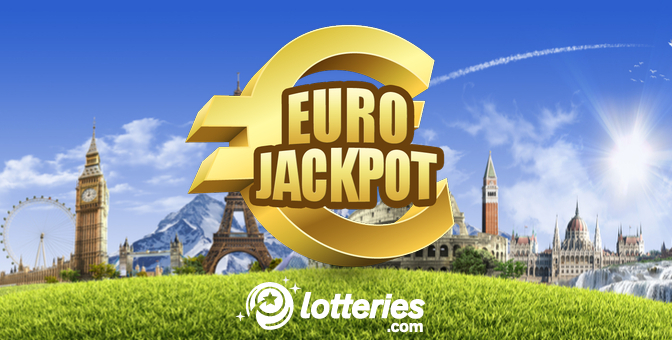 At Lotteries.com, players are given the opportunity to bet on multiple consecutive EuroJackpot draws at a time. Players need not worry about missing a draw. Can you imagine how devastating it would be if your regular numbers came up as winners but you had forgotten to play? Is it safe to play EuroJackpot at Lotteries.com? All winnings at Lotteries.com are guaranteed. Lotteries.com is licensed by the UK Gambling Supervision Commission. The integrity of our games and payouts is what keeps this license active. Lotteries.com provides the highest standards of protection in online gambling. Whether playing EuroJackpot or any other lottery, Lotteries.com encourages all of its players to play responsibly. Players must always be 18 and above. Begambleaware.org.